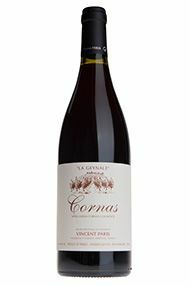 The Wine Advocate - As normal, the 2013 Cornas la Geynale is the most structured, tannic and age-worthy in the lineup. Coming from the Geynale and Reynard lieux-dits, and fermented with 100% whole clusters, it spent 18 months all in two- to eight-year-old barrels. Its inky purple, mostly opaque color gives way to masculine (classic Cornas!) 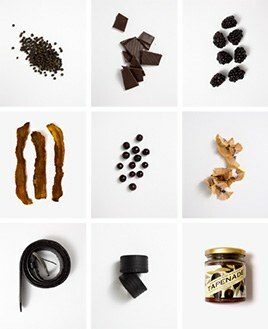 notes of crushed rocks, charcoal, wood smoke and plums. Big, medium to full-bodied, nicely concentrated and with plenty of tannin, it needs 2-4 years of cellaring and will drink well for a decade after that.